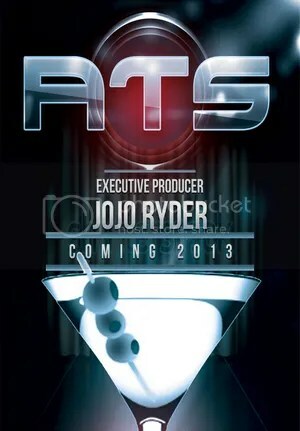 The athletic competition series “ATS” begins June 14, 2013 in Atlanta, GA.
From the producer of the hit VH1 Television reality series “For the Love of Ray J” comes an amazing slate of film and television projects lined up for casting in 2013. 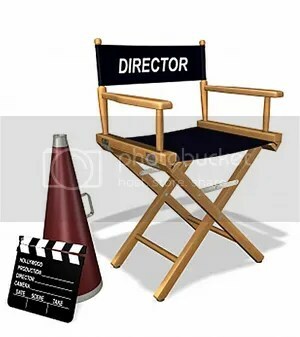 Untouchable J Productions CEO and Producer JoJo Ryder, who is extremely well connected in the entertainment industry, is collaborating with his good friend and five-time Grammy Awards nominated hip hop recording artist Akon, for a feature film and several reality series. Ryder has also partnered with R&B singer Keith Sweat for a documentary film called “Make It Last Forever” based on the book of the same name that Keith Sweat has coming out February 14th, 2013. 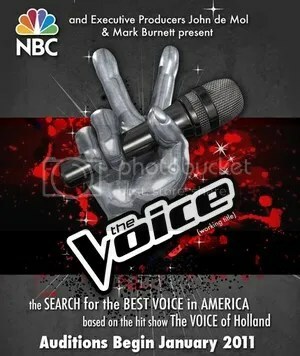 Click the above image to download an auditions flyer and help spread the news! 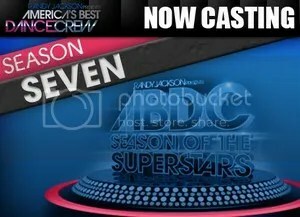 MTV and Warner Horizon Television have announced the open casting call dates for season seven of the hit competitive dance reality television series “Randy Jackson Presents: America’s Best Dance Crew“. 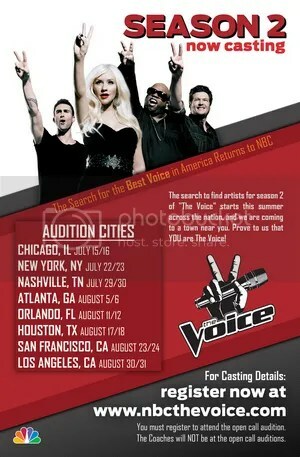 During the month of January, 2012 auditions will be held in Los Angeles, New York, Chicago, and Houston. Video taped submissions will also be accepted for dance crews that can not attend one of the open auditions. Feature film “Tupac” talent search underway to find actor for lead role. 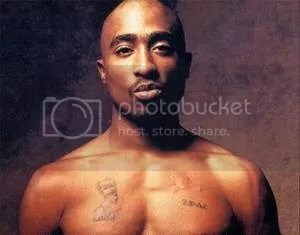 A massive talent search is underway to hopefully find a new unknown actor to play the lead role of Tupac Shakur in the upcoming feature film titled “Tupac”. Tupac Shakur was the rapper, actor, record producer, poet, screenwriter and activist who was gunned down and assassinated the night of September 7, 1996 in Las Vegas, NV.